I am 64 so to be 65..my skin is deep brown with \nundertones..my hubby loves it. 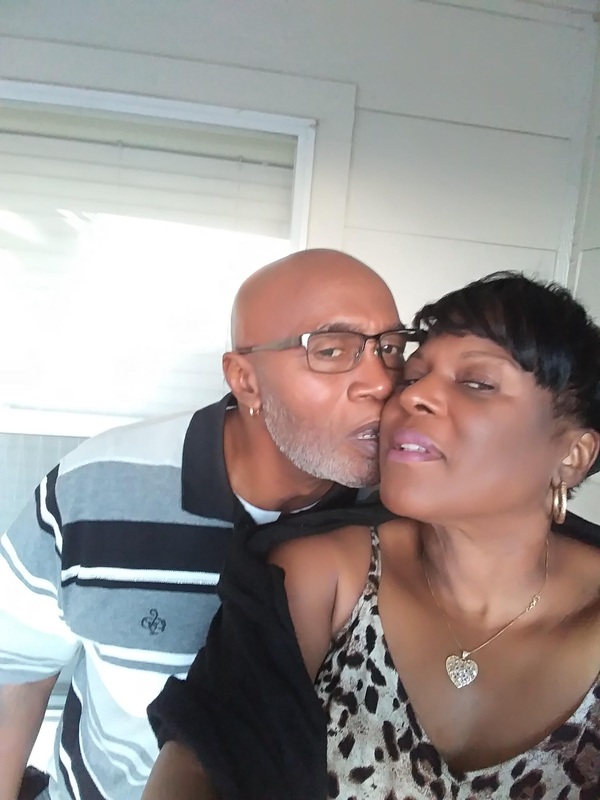 Elaine Edmond has rated on date 04/20/19 as The BestI am 64 so to be 65..my skin is deep brown with \nundertones..my hubby loves it. with 4.5star. I am 64 so to be 65..my skin is deep brown with nundertones..my hubby loves it. Beautiful coverage. Color matched perfectly. Easy to apply, and result are flawless. Love this product! LizF has rated on date 04/16/19 as Excellent!Beautiful coverage. Color matched perfectly. Easy to apply, and result are flawless. Love this product! with 4.5star. I purchased this as a contour stick and all i can say is HELLO PIGMENT! This will literally last me forever as you need barely any to add colour to the face and beautifully contours being blended out with a sponge or brush. So versatile! Rachael A has rated on date 03/12/19 as Pigmented!I purchased this as a contour stick and all i can say is HELLO PIGMENT! This will literally last me forever as you need barely any to add colour to the face and beautifully contours being blended out with a sponge or brush. So versatile! with 4.5star. SheriAnne Trujillo has rated on date 02/27/19 as Stick foundationI love it with 4.5star. I\'m 58 with light to medium with peach undertones and the warm natural is a perfect match. I purchased the duo special ABH brush and stick foundation. It\'s creamy and buildable for extra coverage. I wanted something quick on days I didn\'t want a full face of makeup and this is perfect. I apply where I need the coverage, set with loose powder and apply mascara and I\'m ready for the day. Love these products..
Esther Slentz has rated on date 01/25/19 as Brush and stick foundation duoI\'m 58 with light to medium with peach undertones and the warm natural is a perfect match. I purchased the duo special ABH brush and stick foundation. 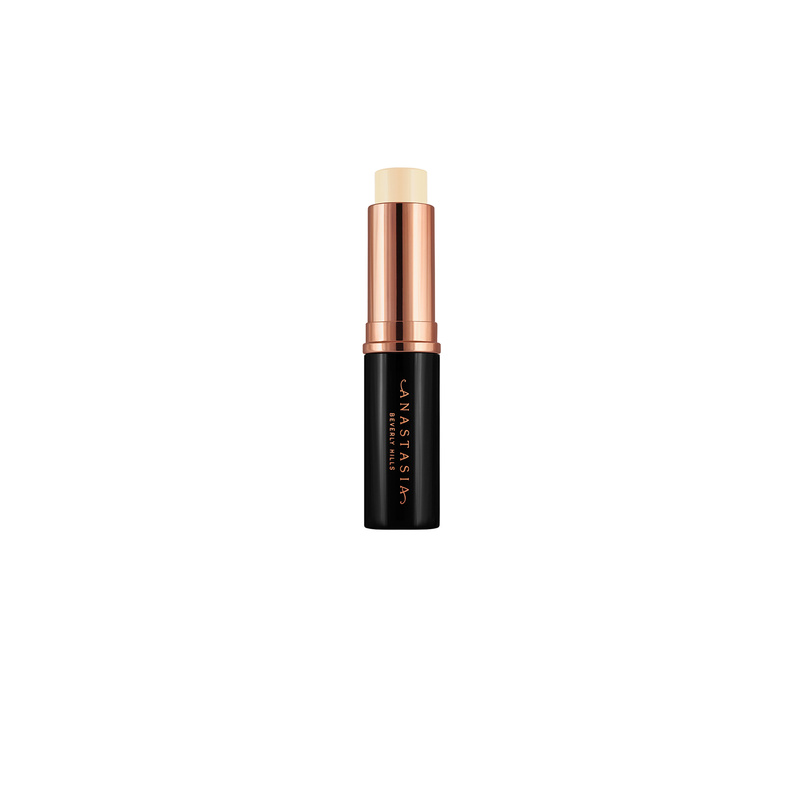 It\'s creamy and buildable for extra coverage. I wanted something quick on days I didn\'t want a full face of makeup and this is perfect. I apply where I need the coverage, set with loose powder and apply mascara and I\'m ready for the day. Love these products.. with 4.5star. I'm 58 with light to medium with peach undertones and the warm natural is a perfect match. I purchased the duo special ABH brush and stick foundation. It's creamy and buildable for extra coverage. I wanted something quick on days I didn't want a full face of makeup and this is perfect. I apply where I need the coverage, set with loose powder and apply mascara and I'm ready for the day. 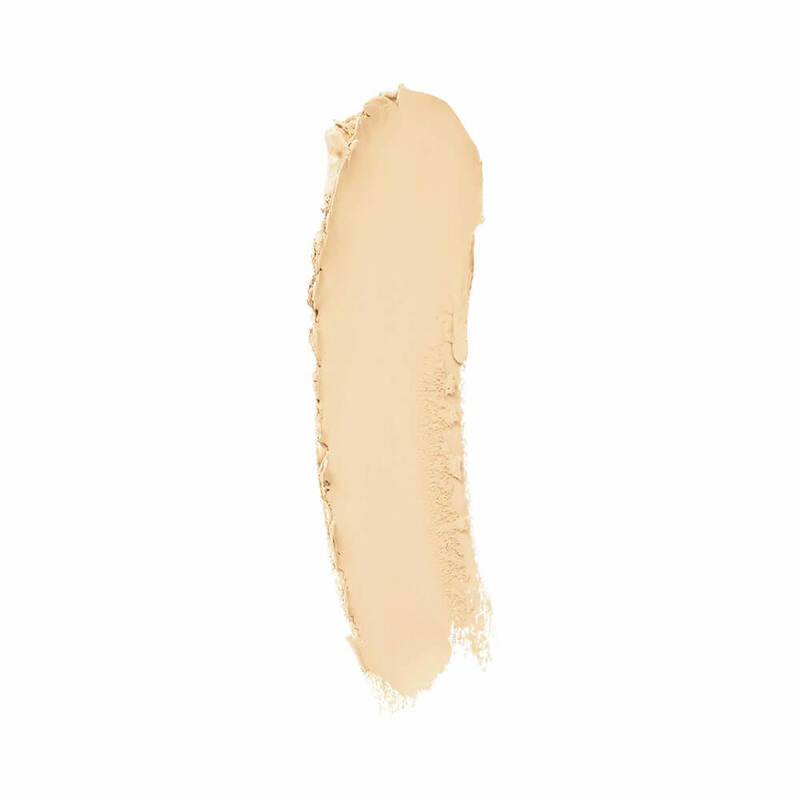 Love these products..
Anastasia Beverly Hills’ Stick Foundation is a full-pigment cream foundation that delivers buildable coverage with a natural-looking matte finish for face and body. Apply directly to the skin on areas where you want the most coverage, such as the center of the face, center of the forehead, nose, jawline and chin. Starting from the center of the face, blend out toward the perimeter. Add additional coverage as needed. Blend out using A30 Pro Brush or a makeup sponge. Bring down onto the neck for color continuity.